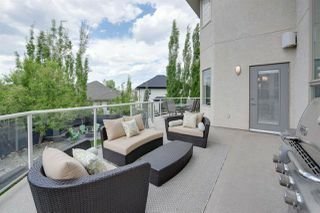 **PENDING 2 DOM!! 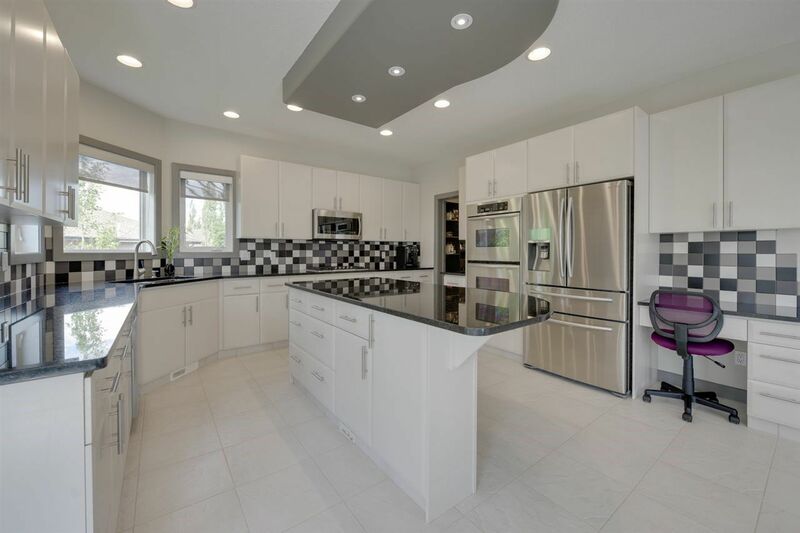 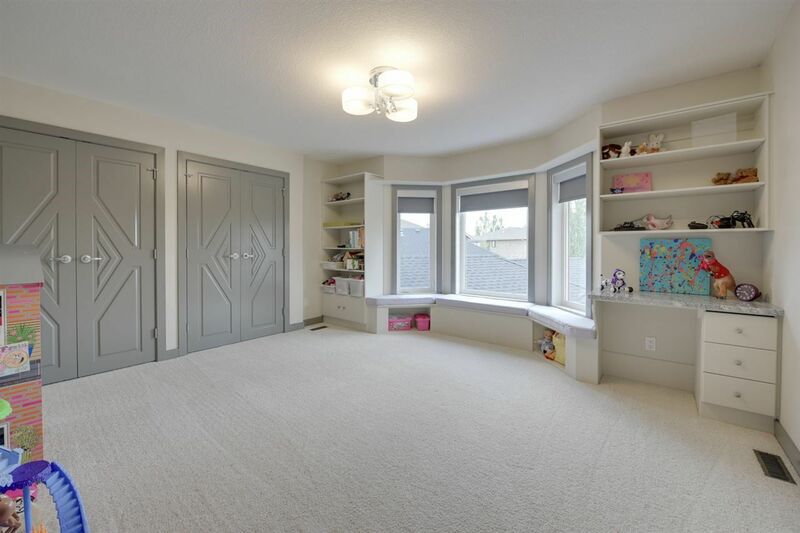 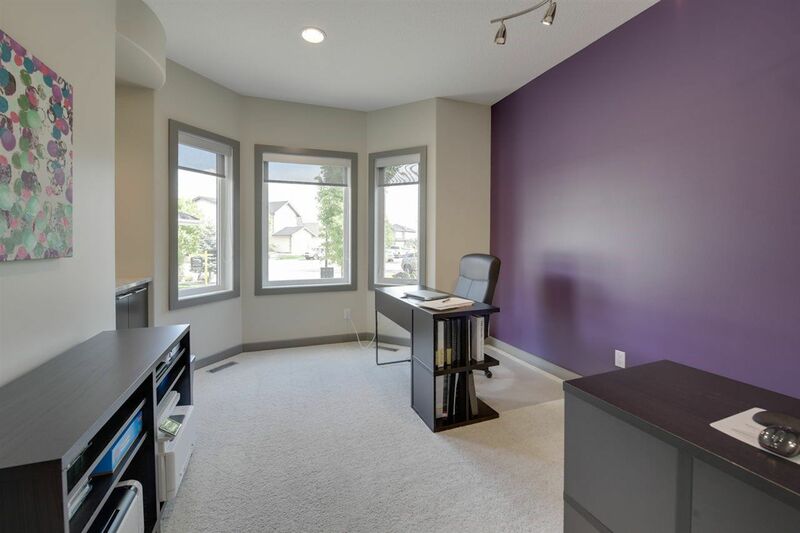 **Custom built MANAGEN 2 storey WALKOUT almost 10,000sqft, mature prof landscaped lot w/video surveillance, on quiet cul-de-sac in prestigious Terwillegar Gardens. 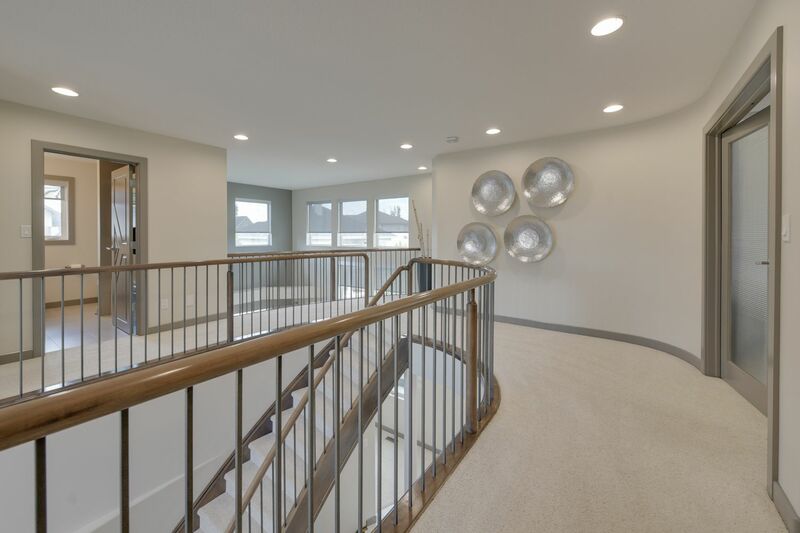 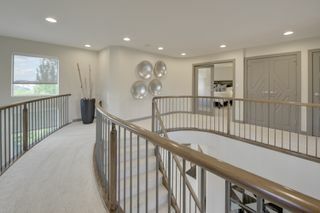 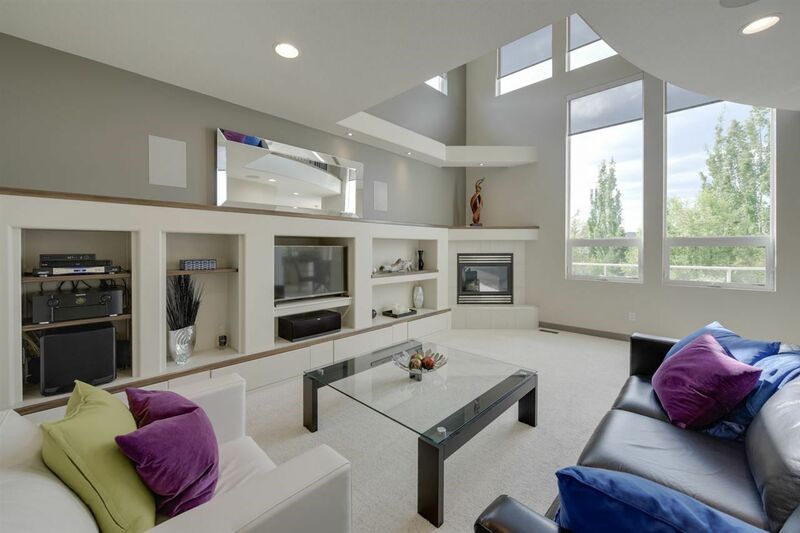 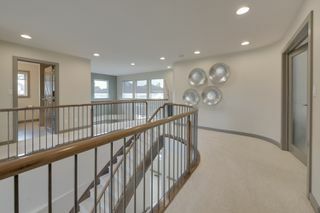 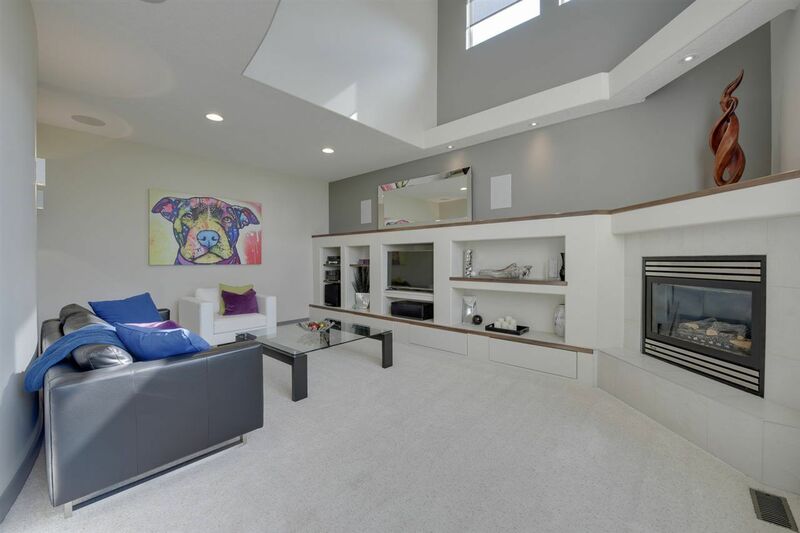 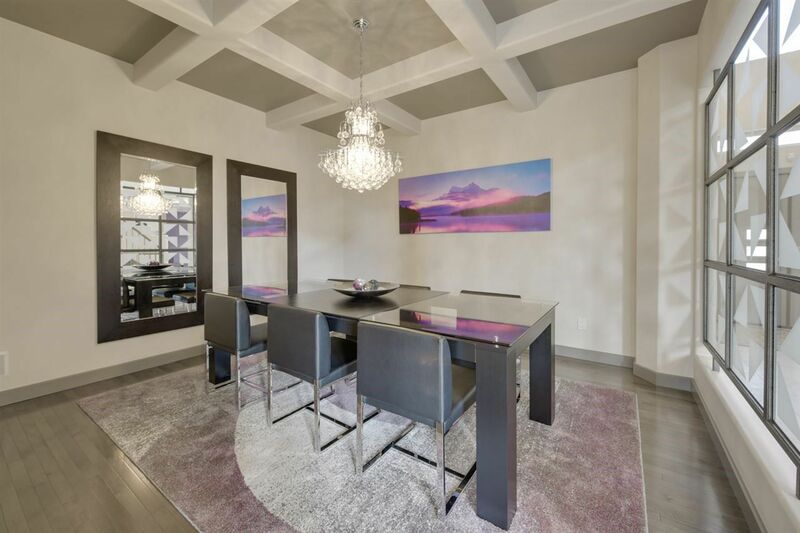 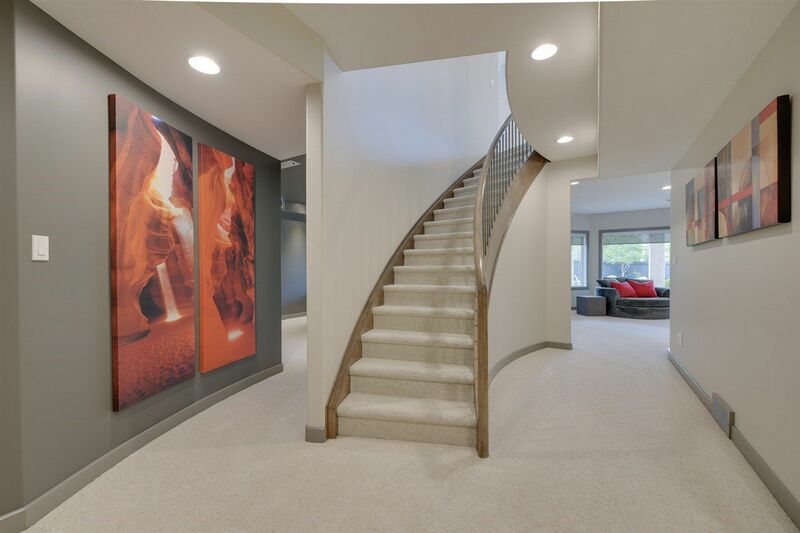 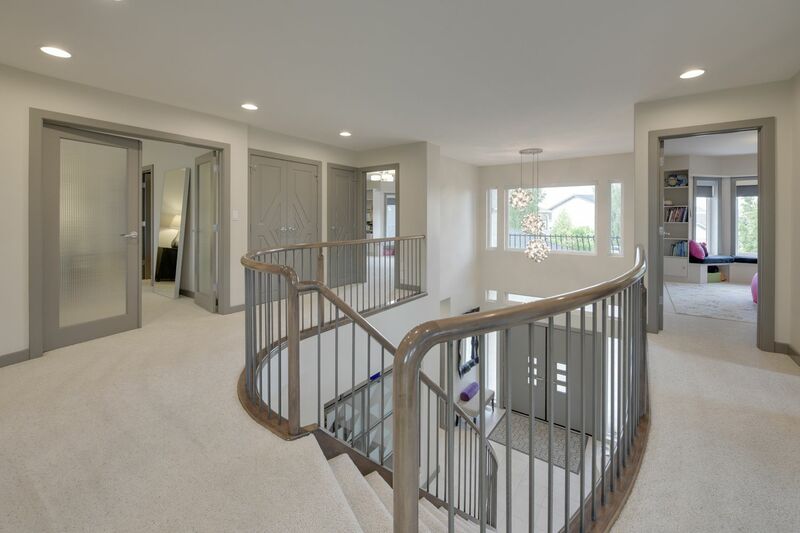 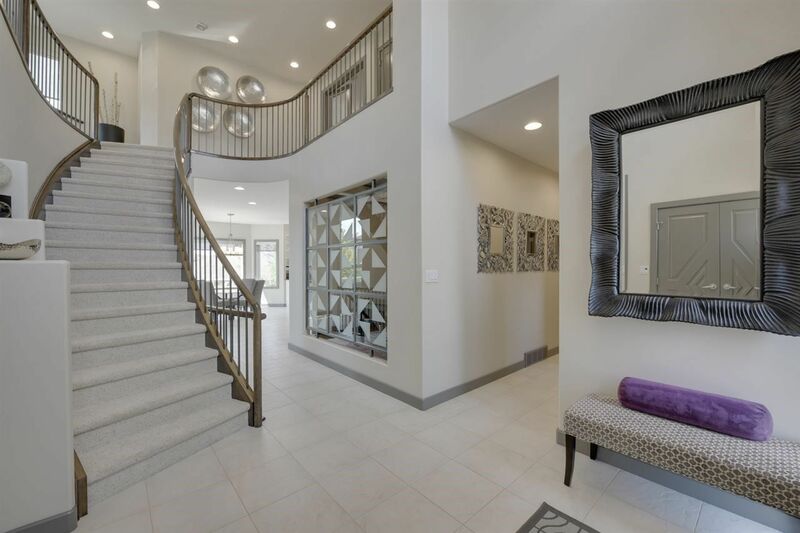 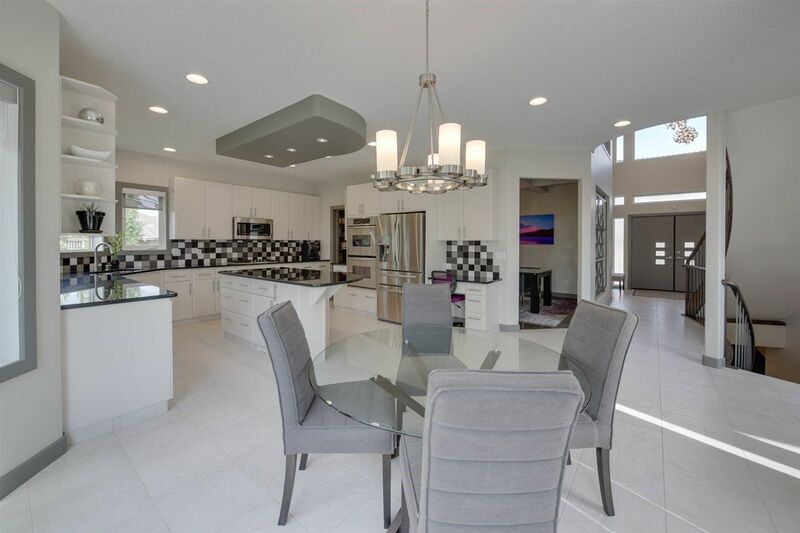 Immaculate contemporary home boasts oversized windows, open design, & curved staircases. 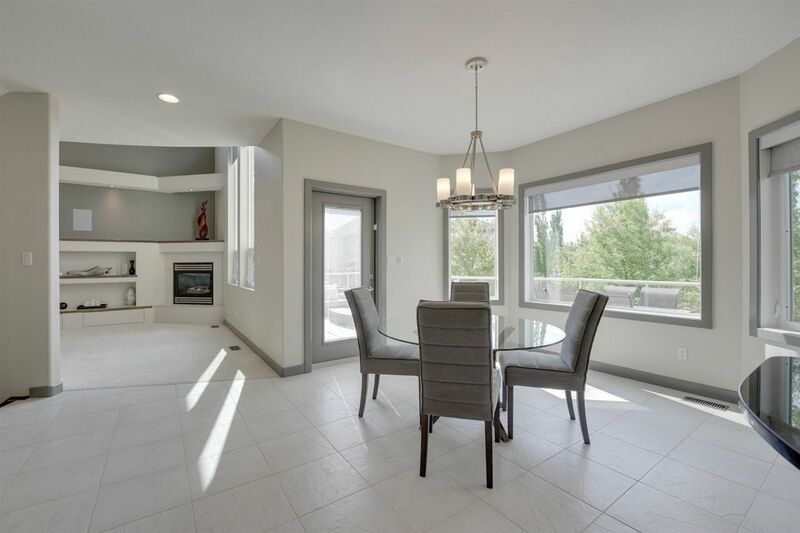 Granite, built-ins, pot lights, & solid core doors throughout. 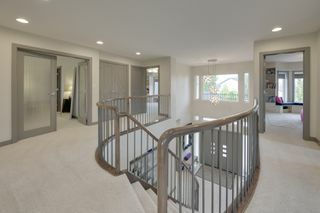 Recent upgrades >$180K. 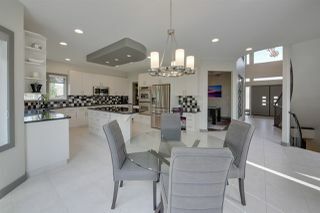 Entertainer’s kitchen w/large island, 2 wall ovens, & 5 burner cooktop. 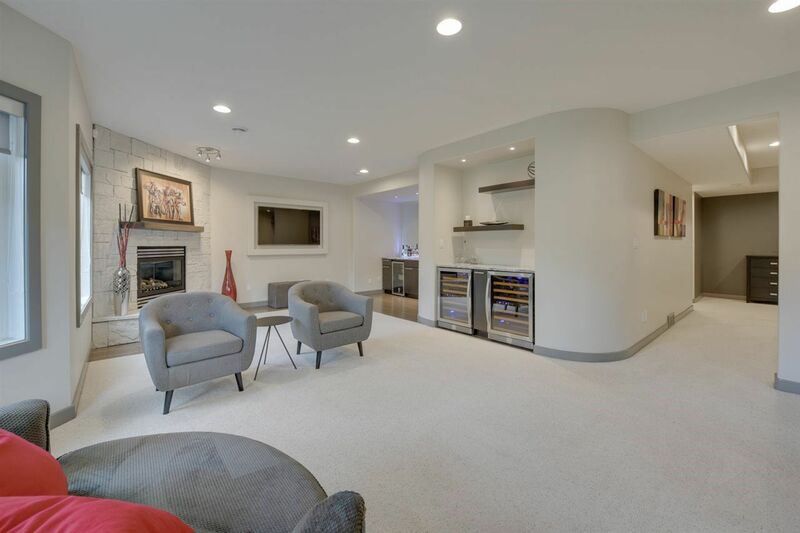 Main floor features living rm w/FP, den, dining w/hrdwd/coffer ceiling, walk through pantry w/freezer & organizers, laundry w/many cabs & drying rack, mudrm w/built-ins, and powder rm. Upper features large bedrms w/built-ins & double closets. 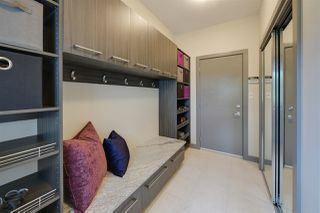 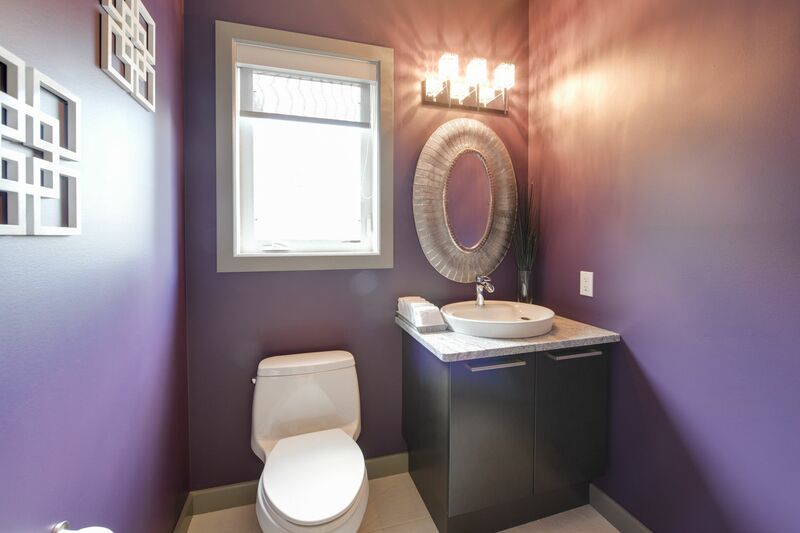 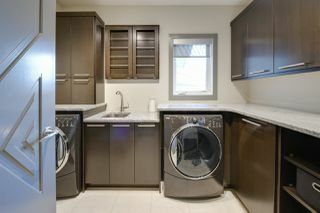 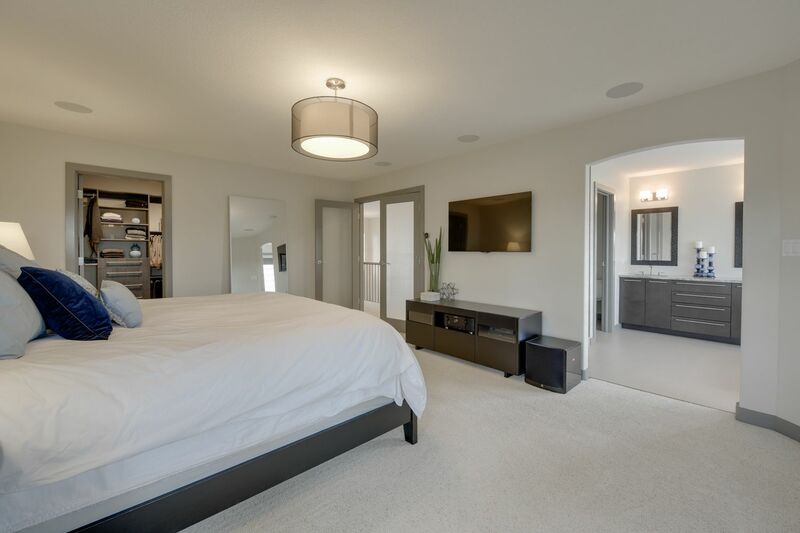 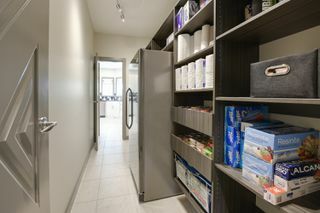 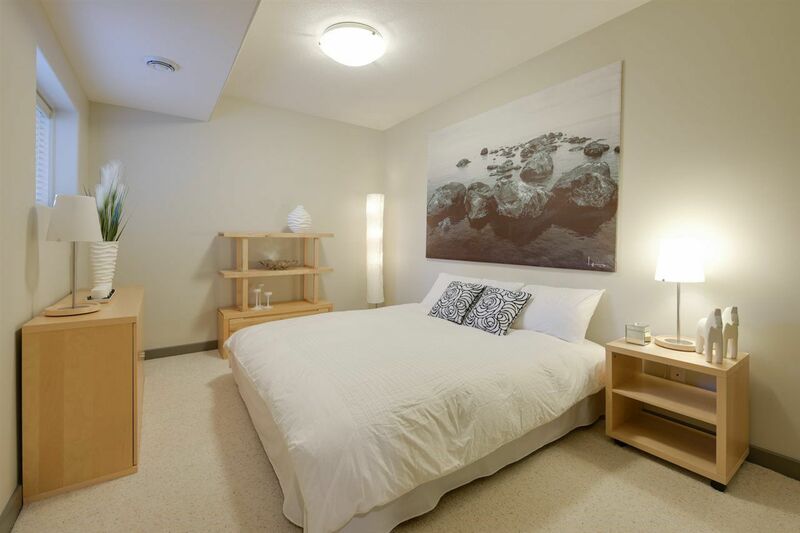 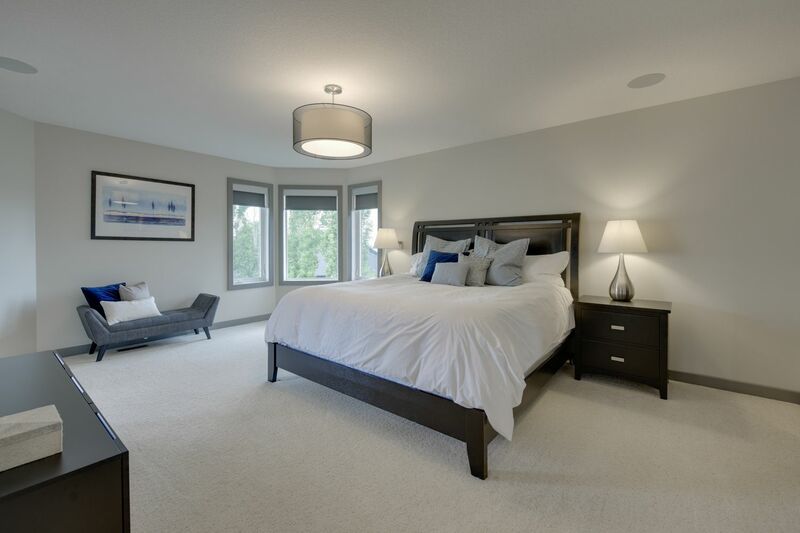 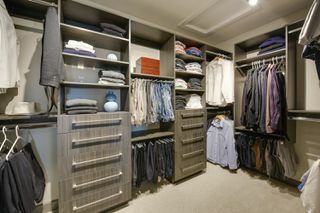 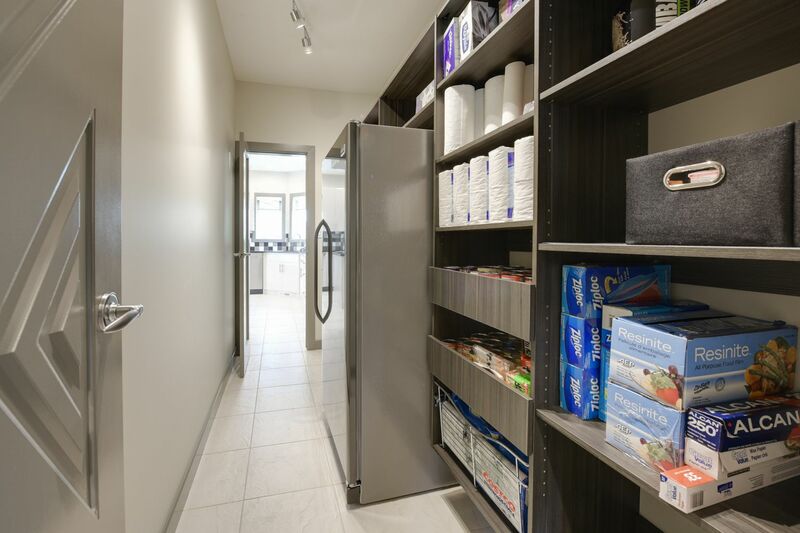 Master features luxurious spa ensuite & custom closet w/organizers. 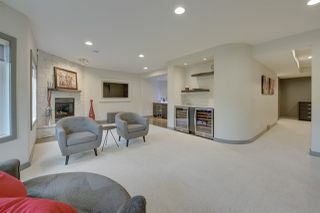 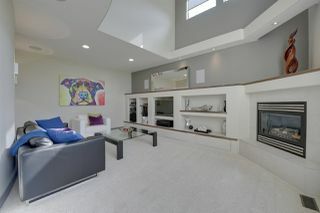 Huge walkout bsmt w/radiant heat, theatre, rec rm w/2nd FP, wine area, bar w/hrdwd, 2 bedrms, storage & 4th bathrm. 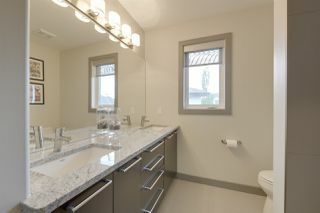 OS triple garage w/radiant heat, polyaspartic floor, drains, HC taps, built-in cabinets & counter. 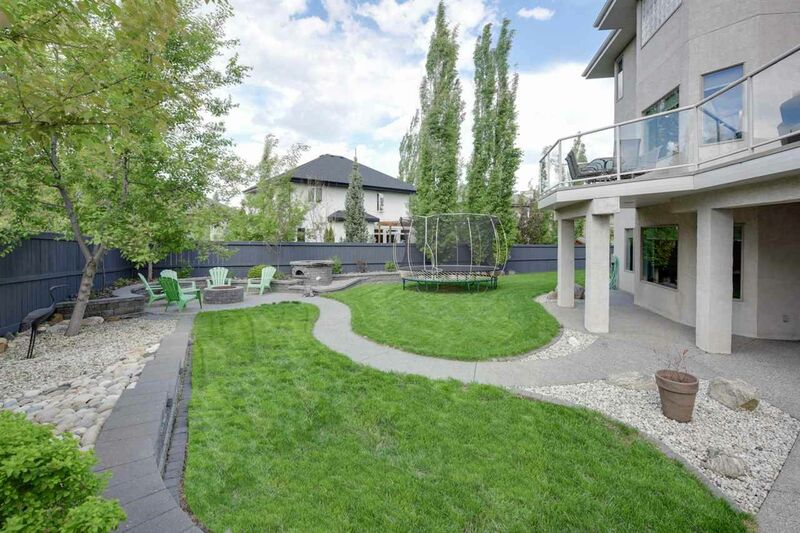 Located close to everything.